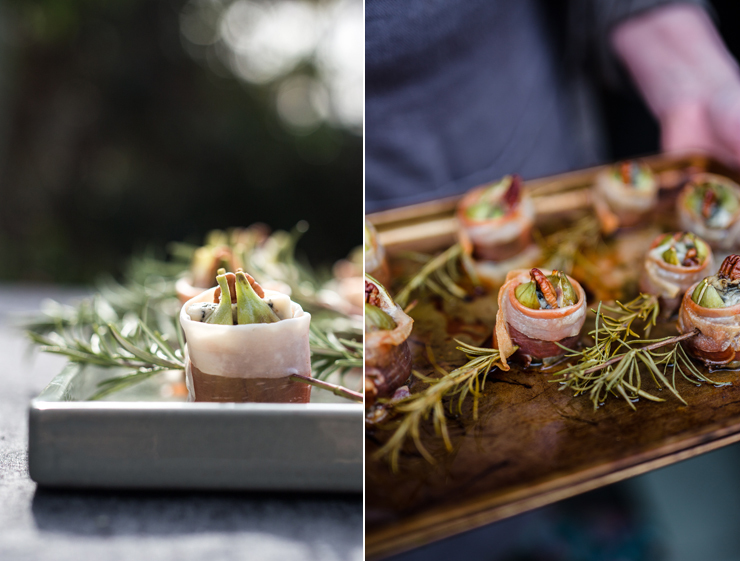 A few shots from a barbecue-themed food shoot for the Garden Heaven 2015 annual. 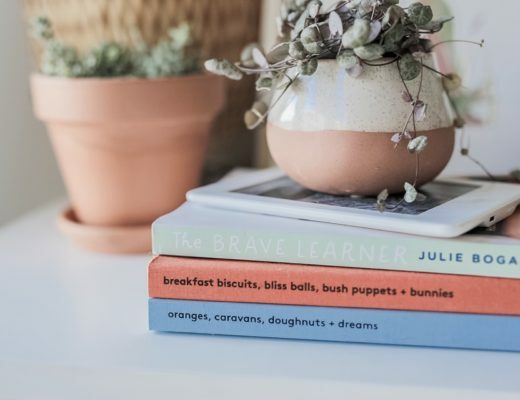 The piece that accompanies these shots features great tips on easy-to-grow herbs, edible flowers and mouth-watering recipes – like these roasted stuffed figs with Parma ham, above. 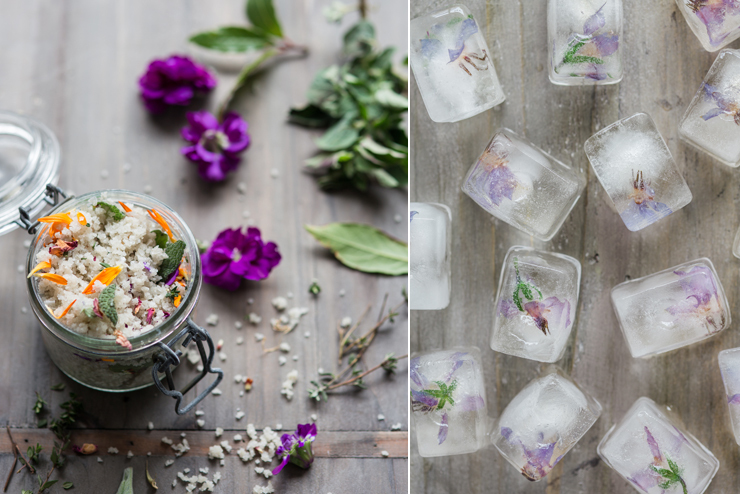 Above, a herb basting brush, and below, gorgeous herb salt and edible flower ice cubes. 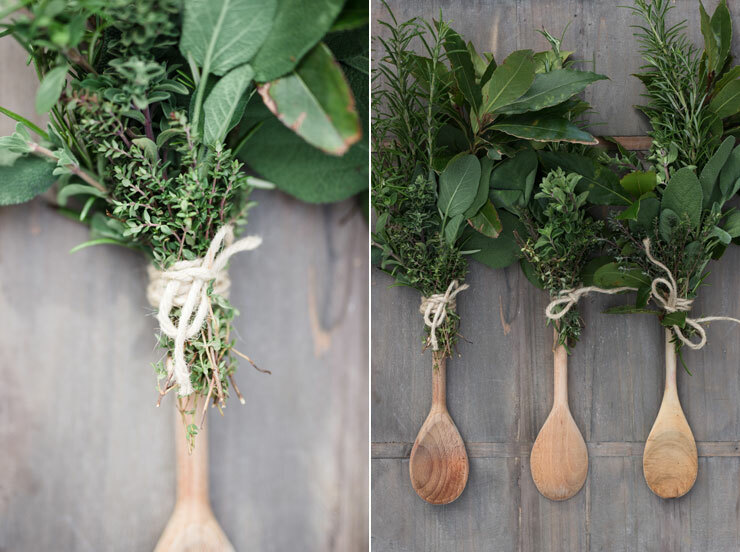 The mag is on sale now – pick it up if you’re feeling green-fingered or want to try any of the recipes above!